**4 NEW TIRES** HYBRID! Great On Gas!! 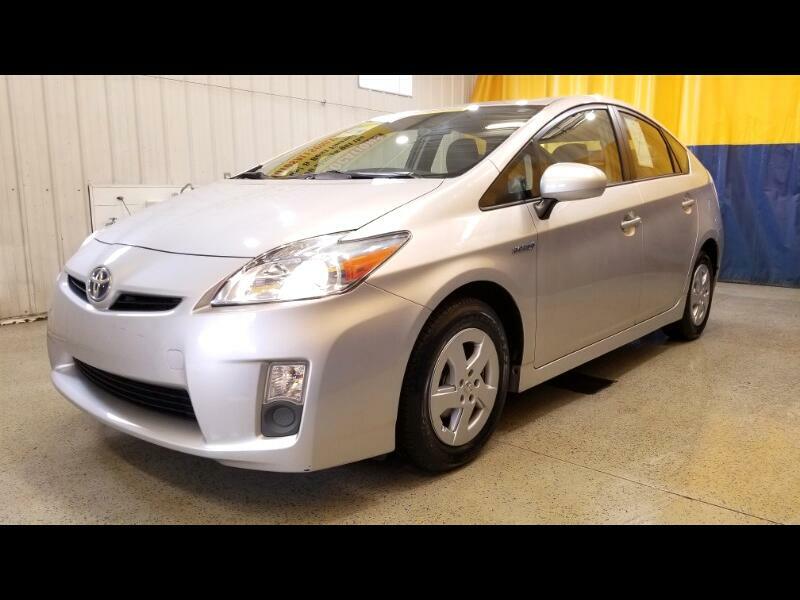 2010 Toyota Prius II! Powered By A 1.8L Hybrid 4 Cylinder! Cloth Interior! Power Door Locks! Power Windows! Power Mirrors! Push Button Start! Cd Player! Stop By Today Or Give Us A Call @ 574-269-4499!